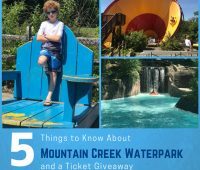 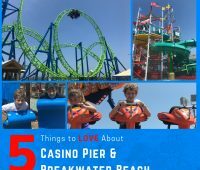 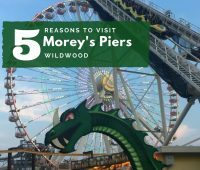 We are sharing why we love to visit Morey’s Piers, an amusement park and waterpark in Wildwood, New Jersey. 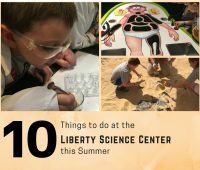 The end of the summer doesn’t have to be a bore. 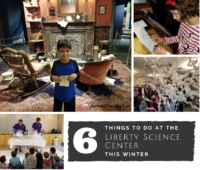 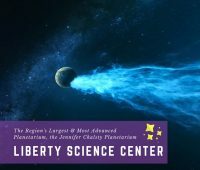 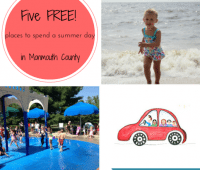 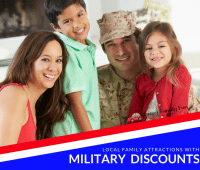 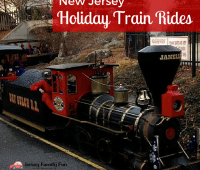 Jersey Family Fun explores five free places to visit in Monmouth County with your kids this summer.